Customer Experience is an integral part of all interaction between a company and an individual. Many people are aware of CX when it comes to talking with a waitress at your favorite restaurant, or asking a concierge about fun things to do in a new city at a hotel. A customer’s experience goes so much deeper than that, though. The interaction between company and individual occurs way before you sit down at a restaurant and meet your waitress, and eons before you toss your keys to the valet. Today, we are exposed to a myriad of brands, all of which are competing for our attention, and more importantly, disposable income. In terms of Experiential Marketing, a customer’s experience can range wildly from being very familiar with a company or product, to only just learning about the company for the first time during the event. In either case, the experience does not begin or end within the constraints of the event. Through careful and deliberate marketing efforts, a company can expose an individual to a brand, and continue to develop that relationship into a loyal customer. At first, customers are exposed to a brand through traditional OOH media. This can include advertising like billboards, transit shelters, and bus wraps. This can continue with additional, less traditional avenues of marketing, like digital location based marketing, such as banners within apps one may be using on their phones. And finally, there are more out of the box styles of connecting with customers, like creating unique experiences. 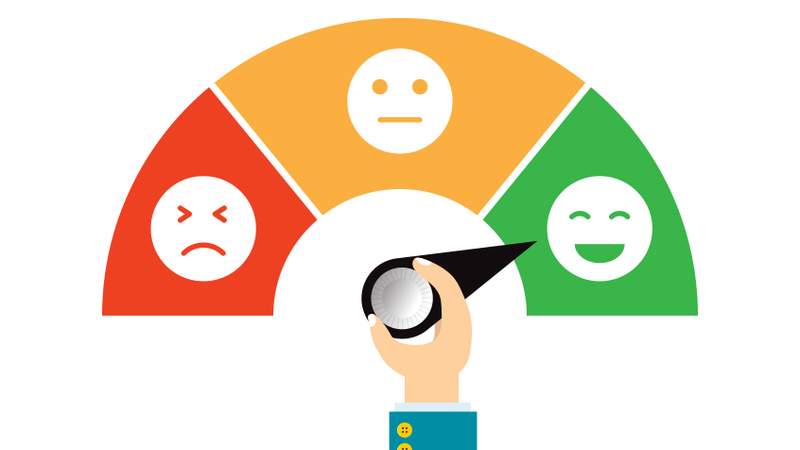 Research has shown that CX can greatly alter one’s opinion of a brand. With products being increasingly commoditized, customers are choosing brands based on the customer experience and level of customer service. In other words, if Company A has a slightly better product, but Company B treats their customers better, the average shopper will more likely spend their money at Company B. According to a Customer Experience study released by O’Keefe, 49% of executives believe customers will switch brands due to a poor customer experience. Adapting to a changing climate is imperative to success in the business world. In the never stagnant world of marketing to varying demographics, being on top of new trends is the only way to truly succeed. Similarly, 93% of business leaders say that improving their customer’s experience is one of their top three priorities for the next two years. 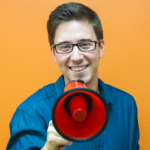 In doing so, customers will find that not only are their voices being heard by corporations, but that they are being valued as more than a person who gives them money. Instead, customers are now becoming a part of the company, aligning themselves with the core values that a company upholds. The belief that customers will switch brands based on customer service is also shared by consumers. O’Keefe’s study doubles down showing 89% of customers say they have switched brands purely based upon their customer experience. At almost nine out of every ten customers switching brands, it is obvious to see why companies are investing heavily into not only more customer service employees, but also better customer service employees. In doing so, corporations will create loyal customers, reducing their customer retention costs, and increasing their bottom line. Know what experience you want customers to have. Understand what experience you want customers to have when interacting with your brand. This will make it easier to develop an experience around the service you are able to provide. Understand your customers and their background. “Baby Boomers” is not good enough. “Caucasian males, aged 45-55, with a household income of $X, and living within these 10 zip codes” is more along the right lines. Connection with your customers on an emotional level. Nostalgia is one of the strongest incentives to buy. Think Anton Ego from Ratatouille! This emotional connection can increase one’s desire to purchase a product or attend an event. This is a powerful angle to play. Utilize customer feedback. We all know the saying, “Time heals all wounds.” By capturing genuine feedback, good or bad, in real time, a company can make quick, necessary changes. Or keep and improve upon the good qualities! Measure your progress. Use clear and measurable data to see the progress of your team. This will ensure accountability, and growth! Peter Drucker once said, “You can’t improve what you can’t measure” and this certainly holds true. Measure your return on investment. Almost all aspects of business are focused on increasing one’s return on investment. Acquiring customers can be 3x more expensive than retaining current ones. Through employee empowerment, Customer Service Agents will be more willing to go above and beyond for customers, thus retaining a higher percent. Good customer service = Happy customers = increased spending! In today’s market, we see new brands and products introduced everyday. It’s becoming increasingly clear that customer experience is vital to an individual’s loyalty to a brand. Companies must refocus on a handful of key measurements and indicators. This will allow for high quality customer service to retain as many customers as possible and increase the bottom line. 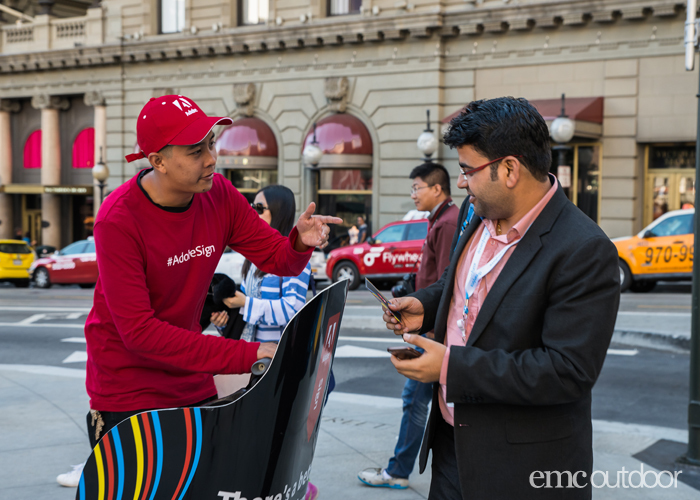 Customer experience is always a focus of our EMC Events team’s experiential activations and campaign strategies. If you’re looking for ways to better reach and retain your customer’s contact us using the form below! 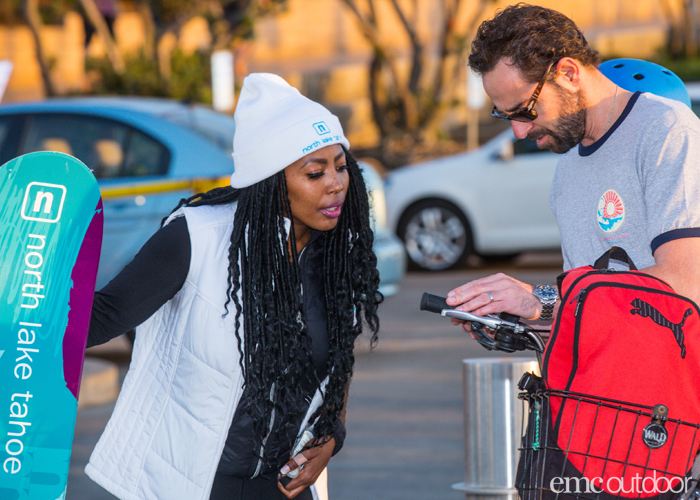 As an Event Coordinator for EMC Outdoor, I help execute experiential marketing and out of home campaigns. I love going to the beach, travelling, and playing golf on the weekends.